The Space Frontier Foundation invites you to attend an informal briefing on NewSpace Venture Labs, our new virtual accelerator that seeks to encourage innovation within the newspace sector and empower space enthusiasts, investors, and entrepreneurs to transform innovative ideas into launch-ready ventures. The Foundation is committed to providing thought leadership to foster entrepreneurship, innovation, and investment within the newspace sector. We are currently in the process of producing our first economic development whitepaper, "Incentivizing the Creation of Aerospace Economic Development Clusters within the U.S." As a precursor to a formal workshop to be held in Los Angeles in Summer 2016, we cordially invite you to join us in a conversation about the whitepaper, contribute your thoughts, and explore ways to collaborate. We firmly believe in the production of an unbiased report and welcome an open discussion around our proposed themes. We welcome you to come learn about our efforts to build a global network of resources that will support the next great space entrepreneurs and advance emerging technologies towards investment-ready ventures. Are you an accredited individual, angel investor, or other entity interested in NewSpace companies and innovative technology companies? 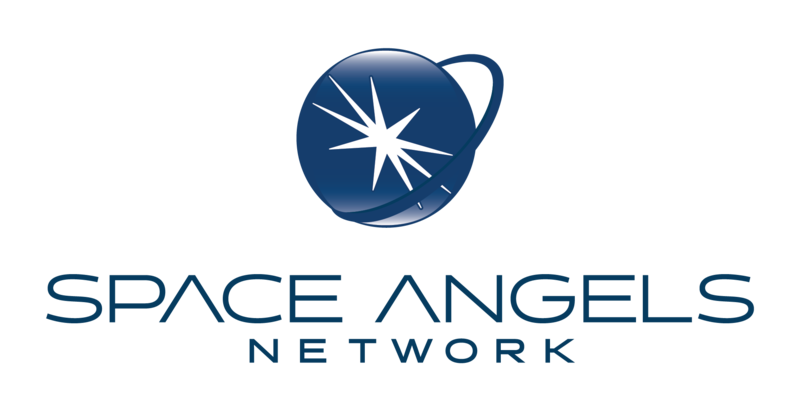 The Space Frontier Foundation’s NewSpace Venture Labs (NSVL) has partnered with Space Angels Network to provide a private investor track during the NewSpace conference. This specifically-curated conference track is designed to maximize your exposure to the rapidly growing NewSpace industry and investment community. Participants will gain access to exclusive conference events, a showcase of some of the hottest new space startups, and discounted event registration. For more information about the private investor track please contact: investors@spaceangelsnetwork.com. Are you an early-stage company (pre-revenue through post-revenue) that is attending the conference to solicit funding and investor introductions? 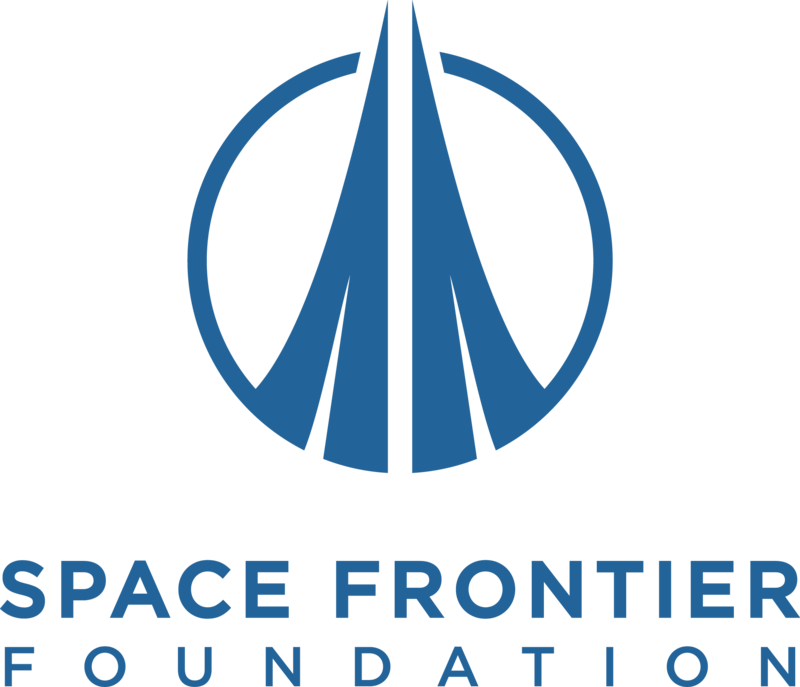 The Space Frontier Foundation’s NewSpace Venture Labs (NSVL) is providing a service to connect selected early stage companies and entrepreneurs to accredited investors during the NewSpace 2016 Conference. We invite you to submit your information to participate in the Startup Showcase where, upon selection, you will have the opportunity to gain visibility for your company or technology and engage with investors and partners. All companies, regardless of selection for the Startup Showcase, will be contact to determine your current goals and needs and to discuss how the NewSpace Venture Labs can be of assistance to your venture before, during, and after the NewSpace conference. If you wish to participate, please mark the appropriate field in registration and provide your company information there. Afterwards, a member of the NewSpace Venture Labs will contact you with more details.